#RemainHereChallenge – How Did We Do? Simply put – our #RemainHereChallenge for December 2018/ January 2019 was life-changing – here’s why. Well, to be brutally honest, we Joburgers are lazy. And tired. But mostly lazy. We’ve forgotten how many amazing events and venues there are right on our doorstep because we can’t wait to head out of the city and into the bush, mountains or sea. Because we’re unbelievably lucky to have all three within driving distance. That being said, we need to “bloom where we are planted”, “seize the day”, and everything else those other clichés are always telling us to do! 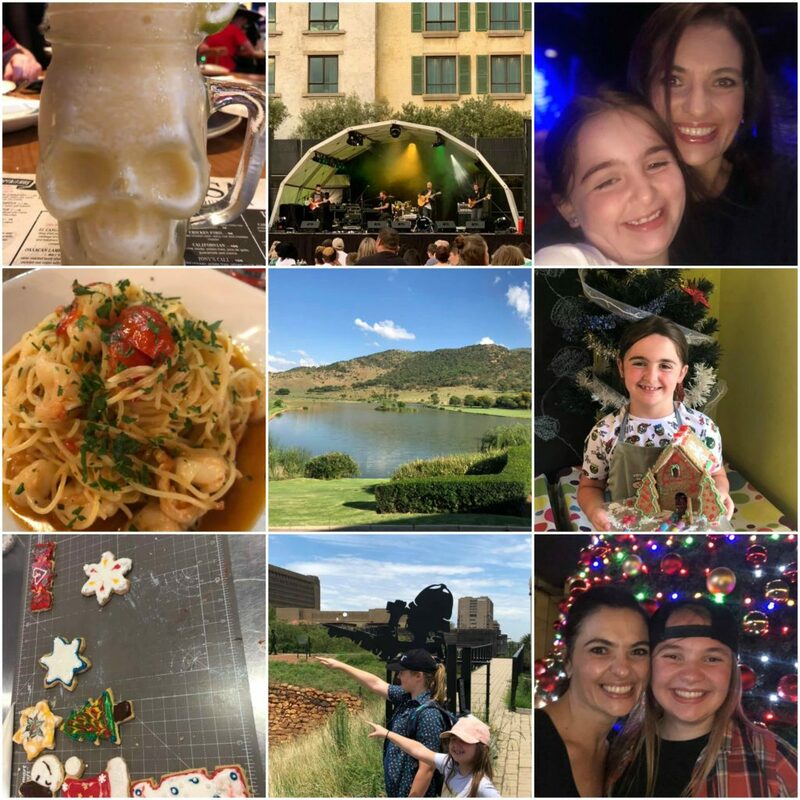 Which is EXACTLY what we decided to do over the Holiday Season – pretend that this was our last-ever Christmas in Joburg and make sure we saw/ experienced/ visited/ took advantage of each and every offering we could. The result? We ran out of time and will have to spend the first few weekends of 2019 trying to catch up. 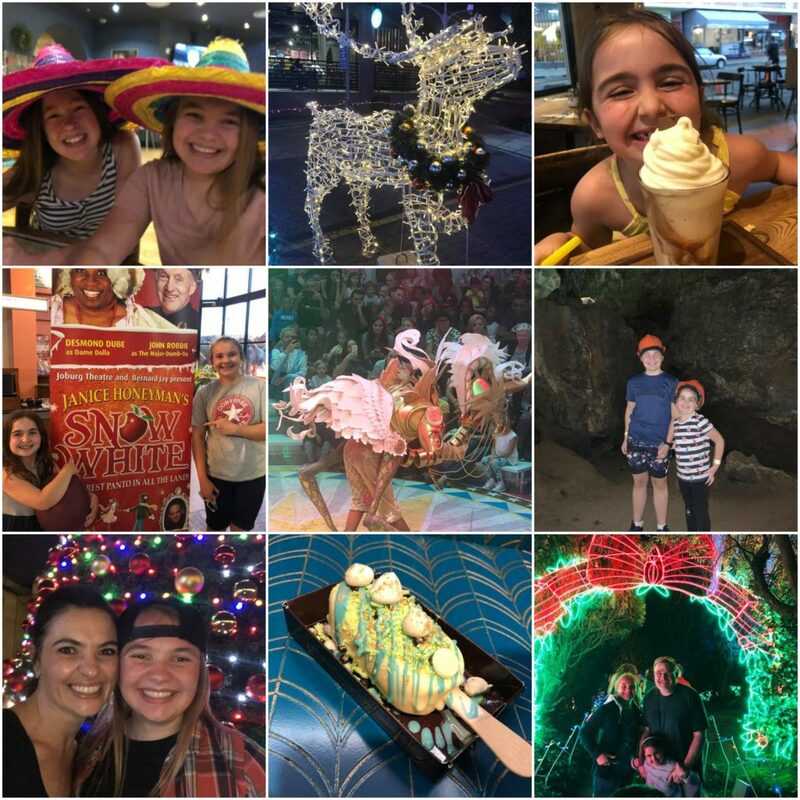 And our family voted this past Christmas as one of our best ever – which is quite mind-blowing when we think of the many holidays we have been on that cost an absolute fortune! We printed up a December and January calendar and began filling in ideas and events in pencil. We included tourist-type venues that foreigners would be most likely to visit, as well as events, theatre productions, Christmas-themed venues and anything else that caught our eye. We made sure that we took photos and posted them on our Facebook page so we could keep tally and give other people a few ideas. Sunday 30 December (all day) – explored the town of Cullinan and gourmet milkshakes at Craft in Parkhurst. Yes, we did a lot – with some days spent relaxing at home in between! 2019 is going to be an event-ful year (pun intended) – please join us! Any that we’ve missed? Comment below! Next Minister tells Vodacom: ‘Shut up!’ But then shuts up herself.